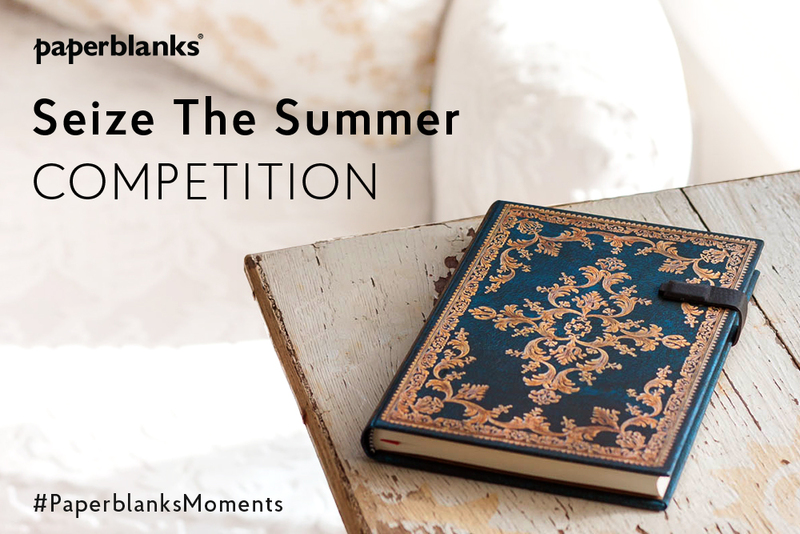 Home Our Designs CONTEST ALERT: Seize the Summer with Paperblanks! UPDATE: The top 20 finalists have been selected! 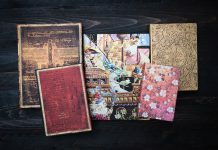 Show us how you’re seizing the summer with Paperblanks for your chance to win a Paperblanks prize pack! 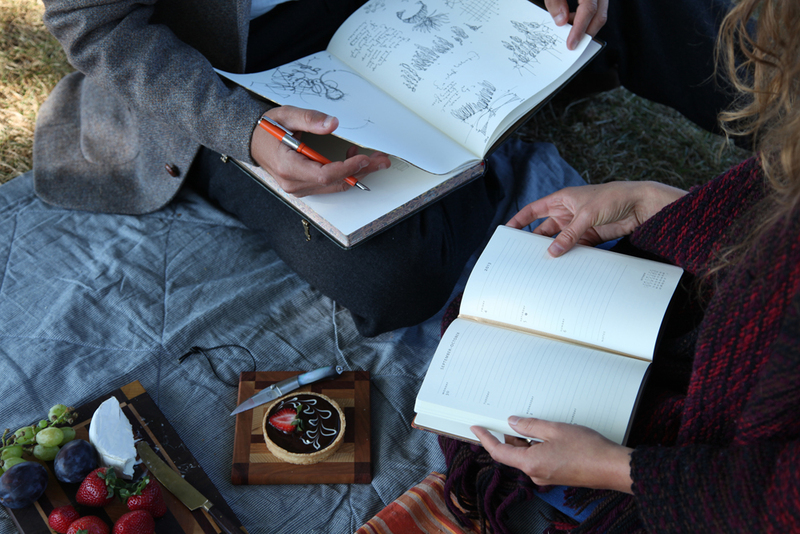 We want to see your summer photos of how you’ve been enjoying the moment with a Paperblanks product. 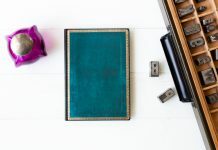 We’ll choose the 20 finalists, based on creativity and photo quality, and then turn it over to YOU to vote for the 1st, 2nd and 3rd place winners. The contest opens today, August 6th, and we’ll be collecting submissions until August 23rd. We’ll choose our top 20 and you can cast your votes from August 27th–30th (stay tuned for a link to vote!). 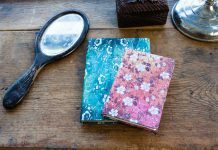 Winners will be announced August 31st here on the blog and on our social media channels.